What does that mean? It means we’re an Opportunity Factory… we offer an opportunity for you to improve your future. And it means you’re creating an opportunity for YOURSELF to achieve your goals. Whether it is creating a new academic future for yourself via our Focused Academic Coaching, shaving down your time in the 40 through our SQA and Strength and Conditioning Program, or putting in a year of work to achieve that dream school, this place is your Opportunity to reach for something more. You have to put in the work, but we’re here to help that Opportunity become a reality. So what do you want to create? What’s your opportunity? 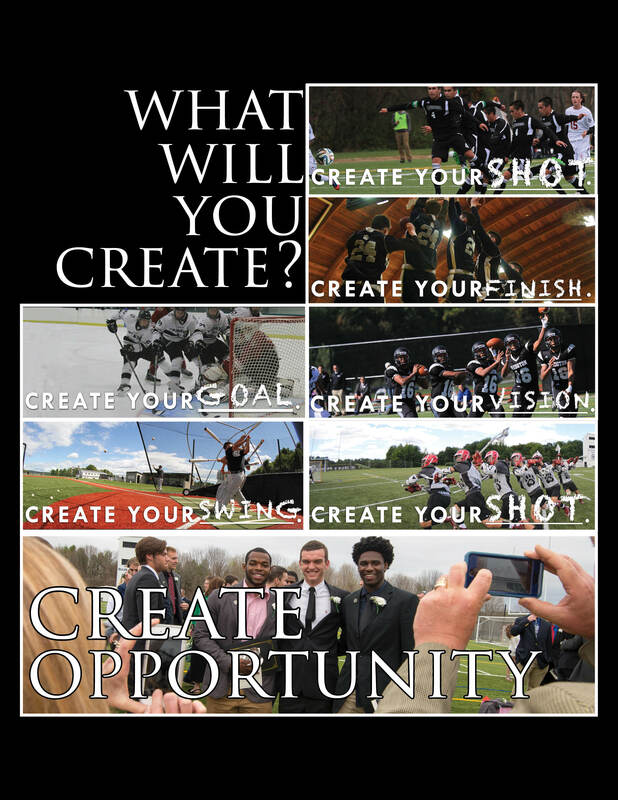 Use the hashtag #CreateOpportunity and let us know. And fill out our inquiry form below to schedule a visit to campus.